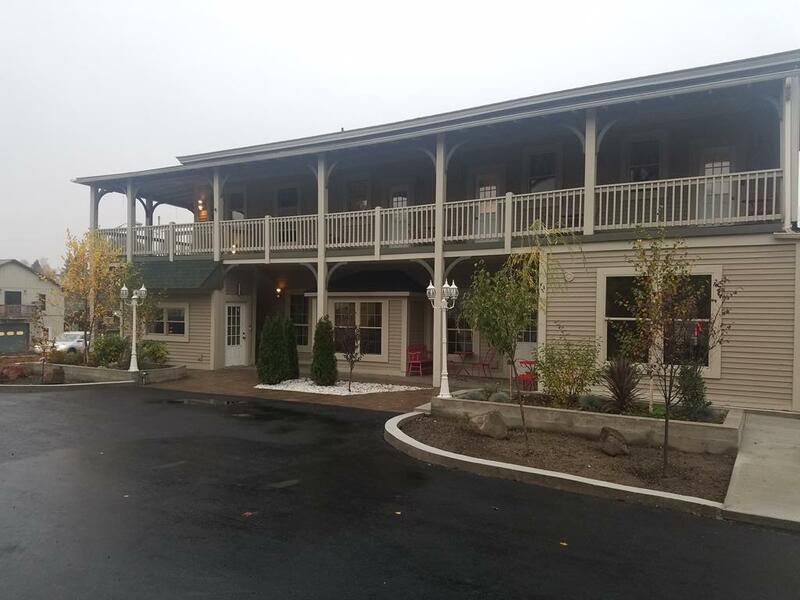 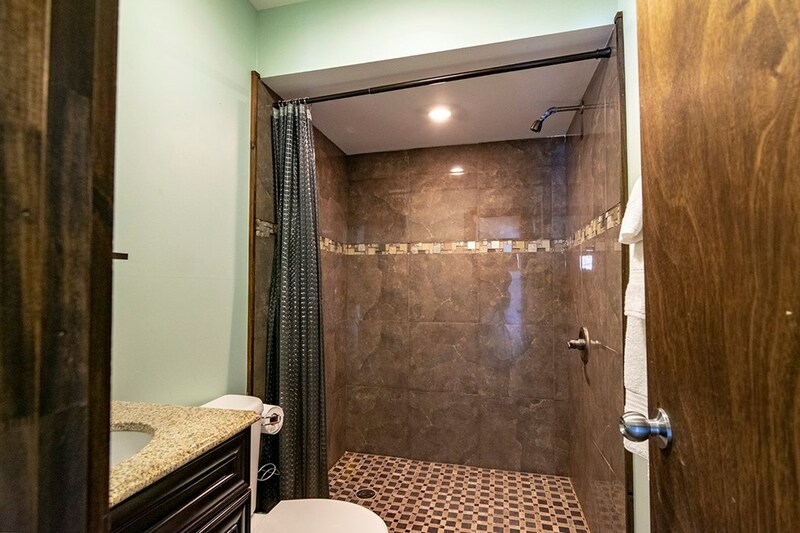 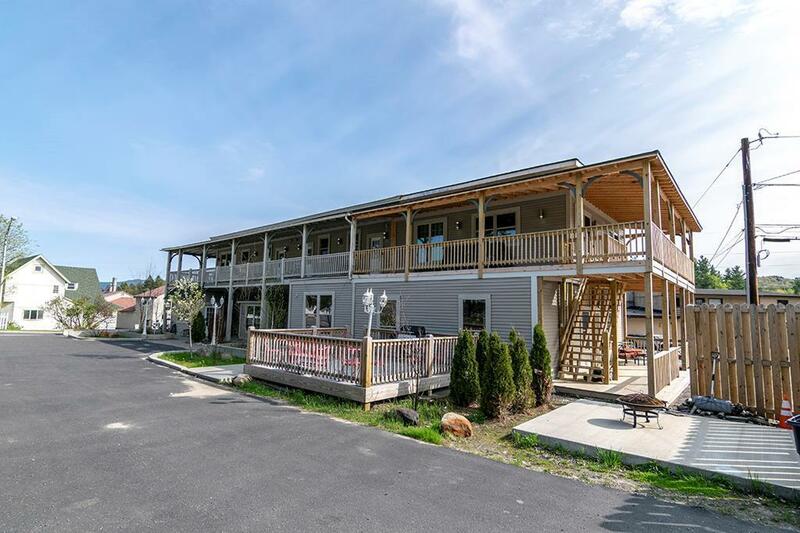 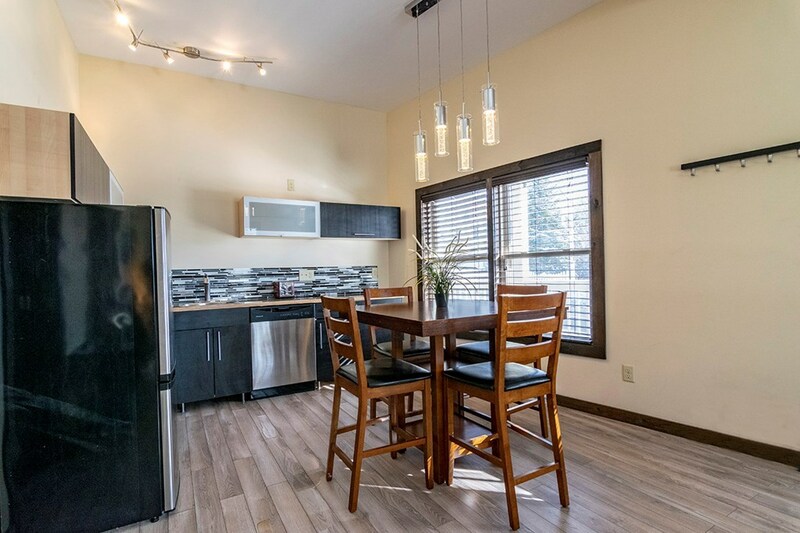 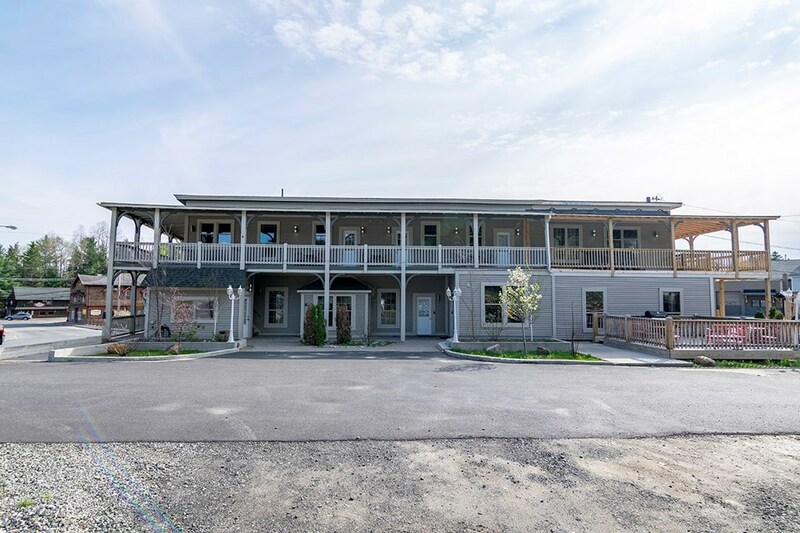 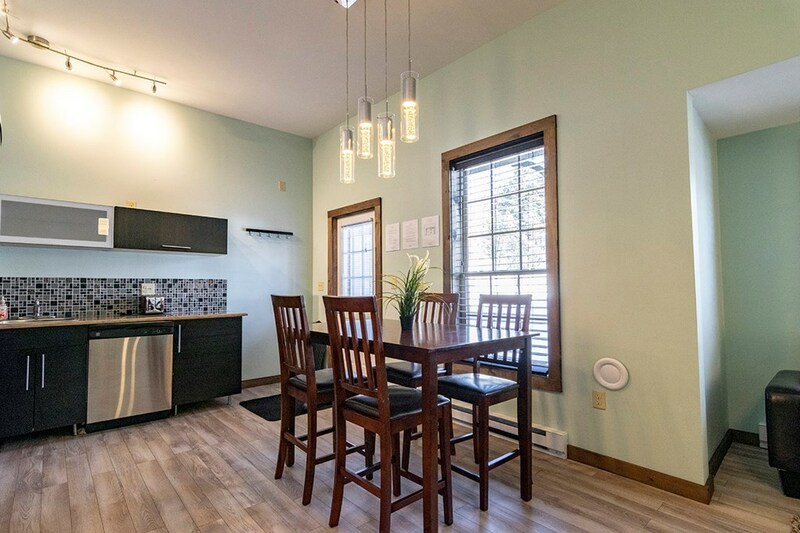 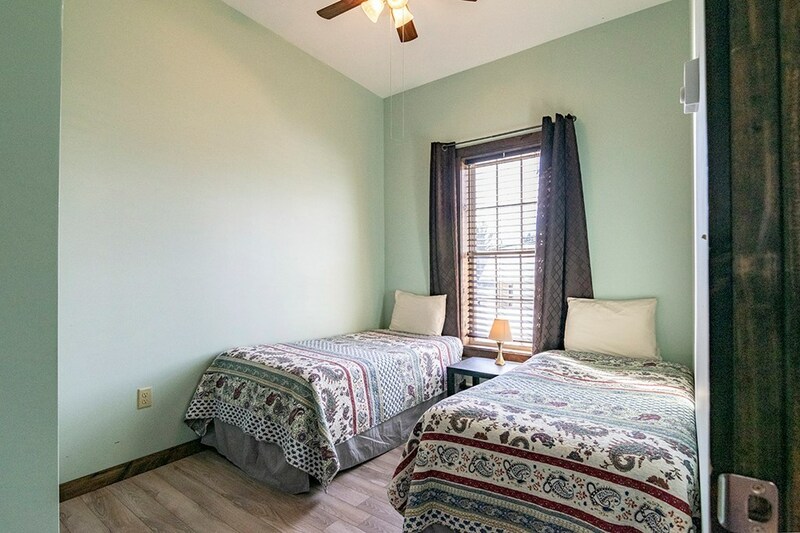 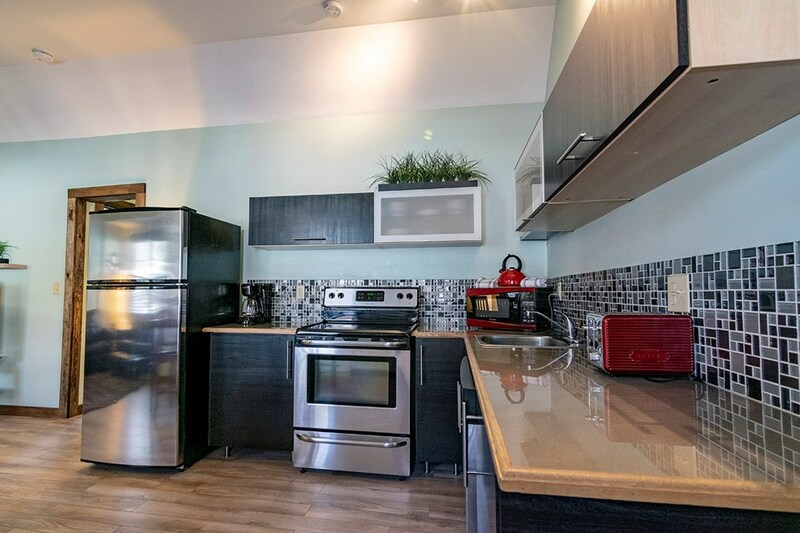 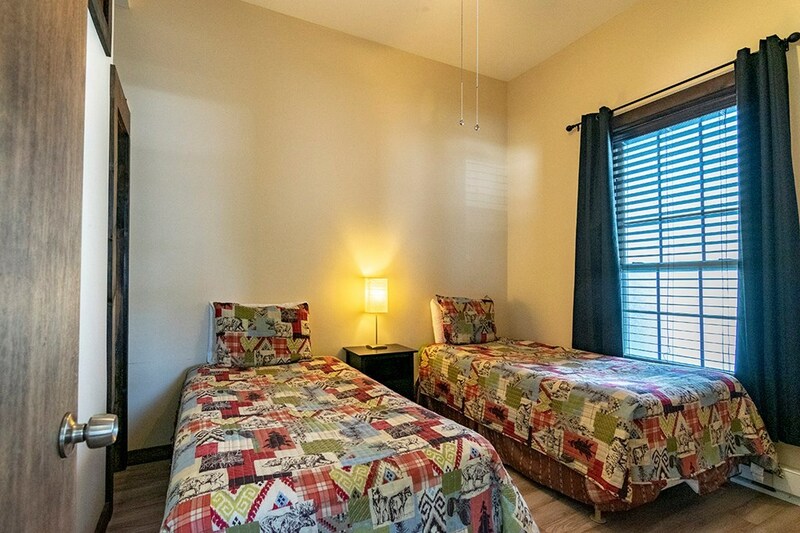 Newly re-built in 2013, this investors opportunity awaits in this turn key nine unit apartment building currently renting with vacation rentals. 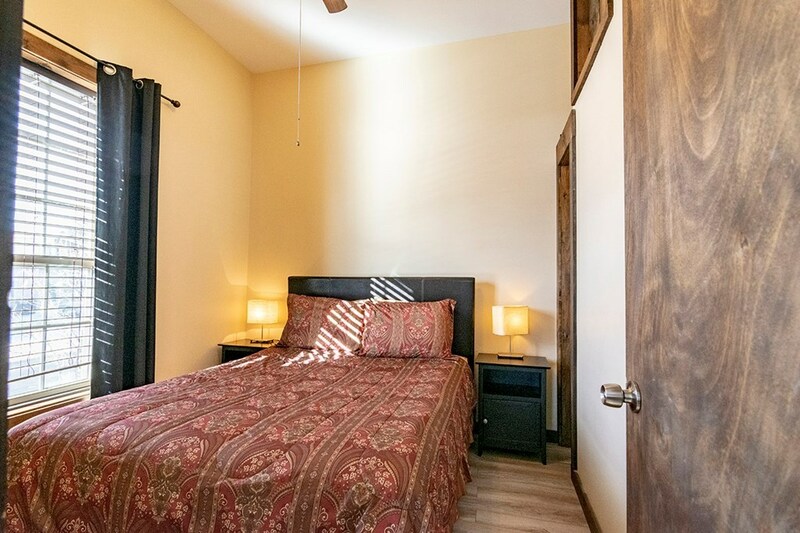 Grossing $185, 000 with only the 7 units included in that income, with all nine units the gross rentals will be over $200, 000 Constructed with resort quality finishes and furniture, a new owner will have nothing to do to inherit this investment property. 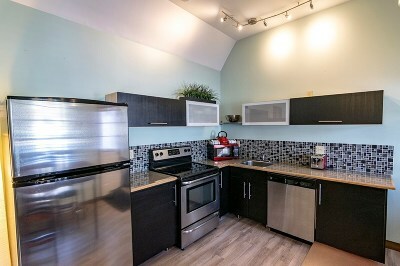 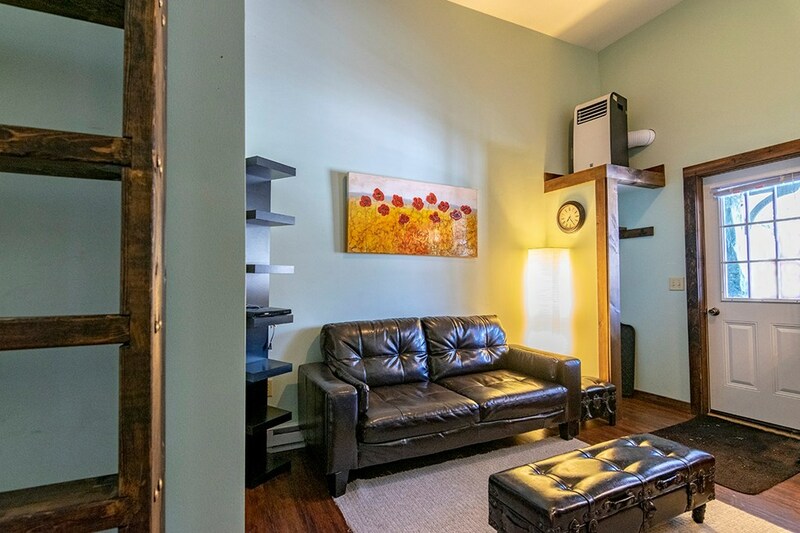 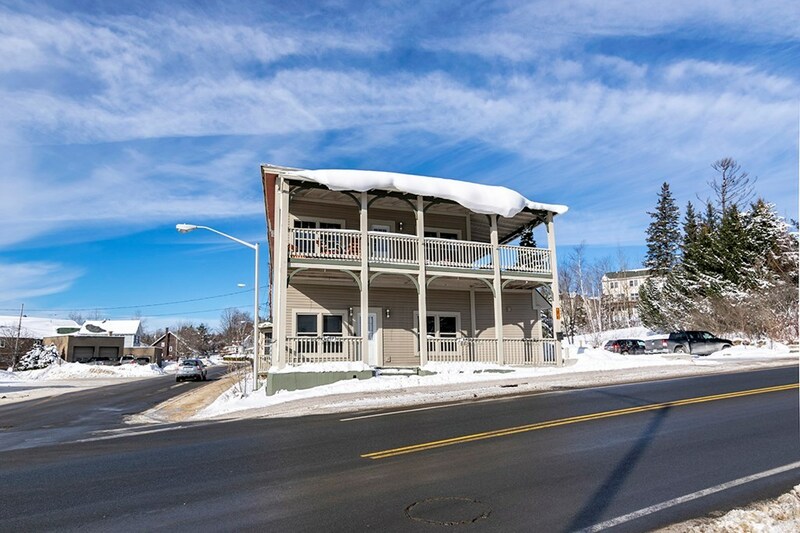 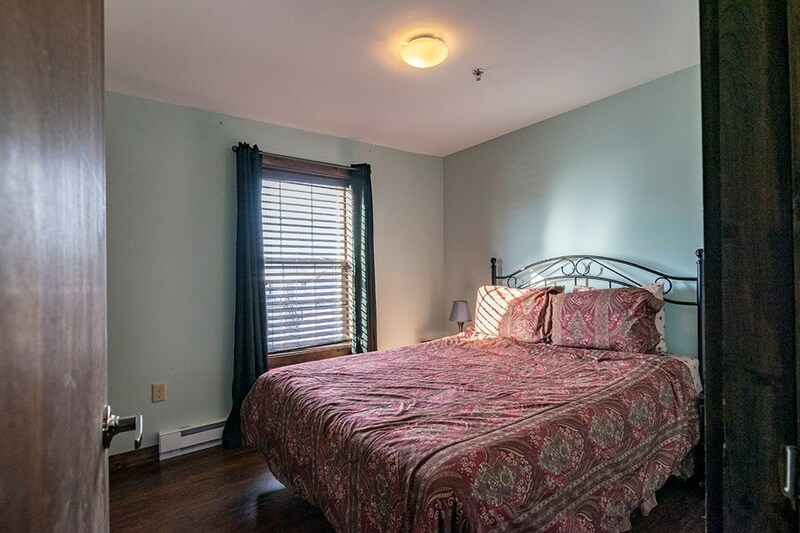 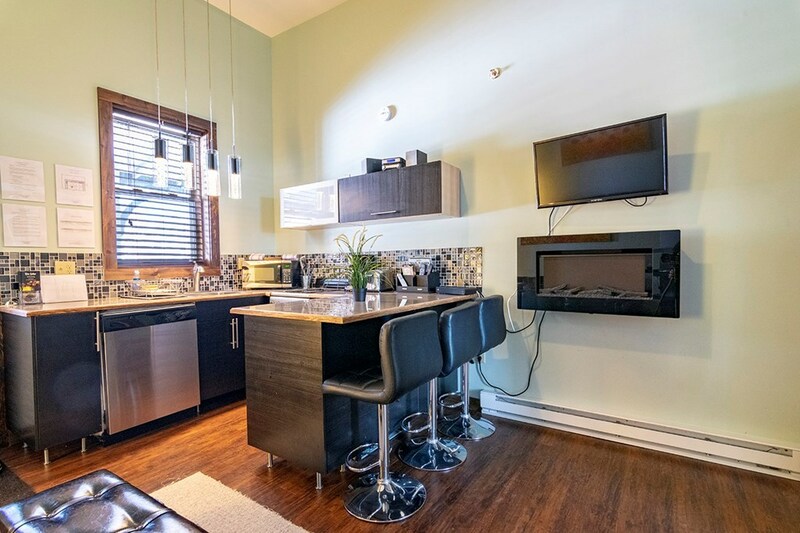 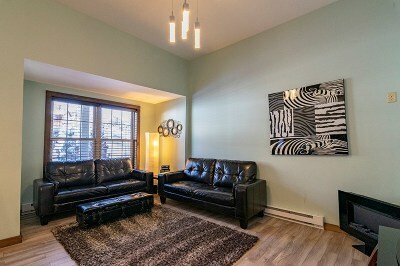 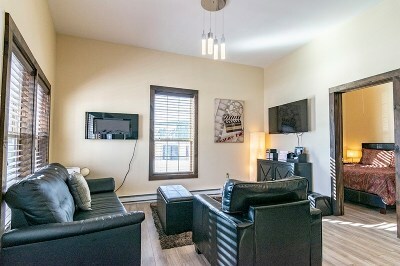 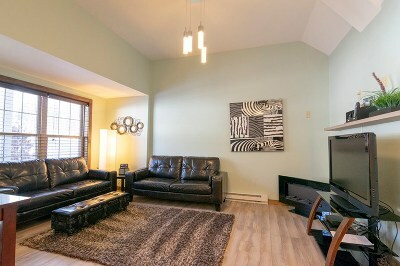 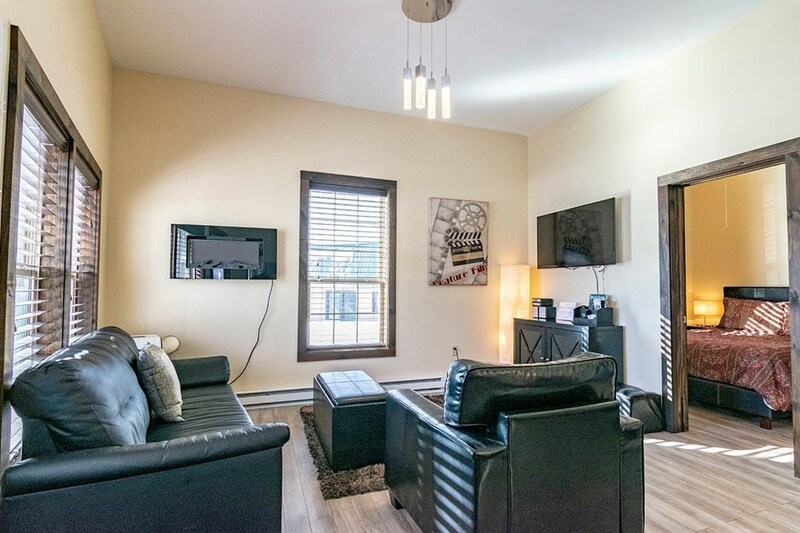 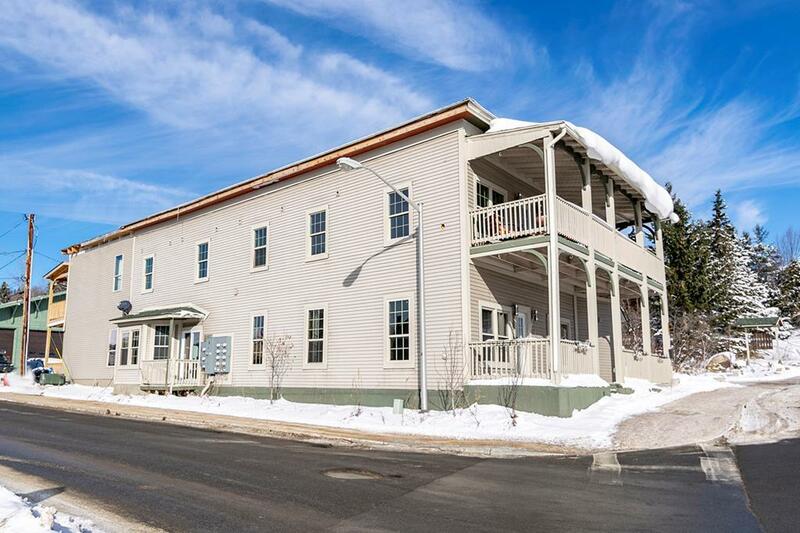 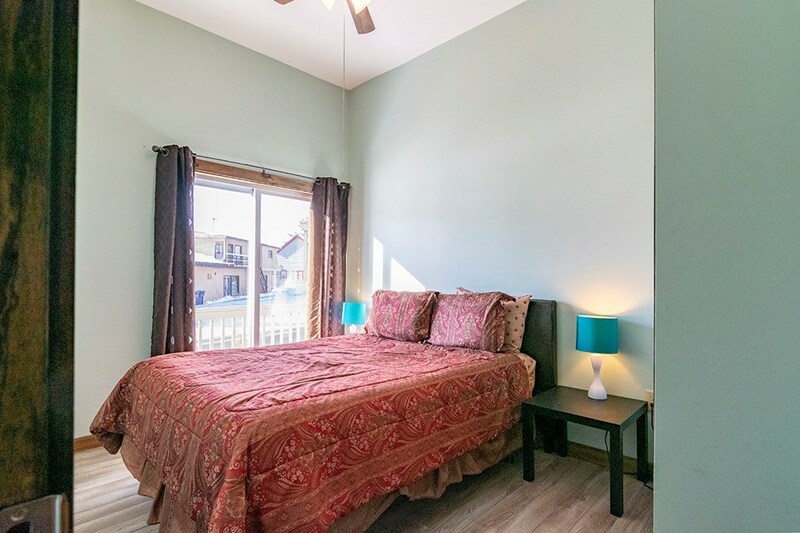 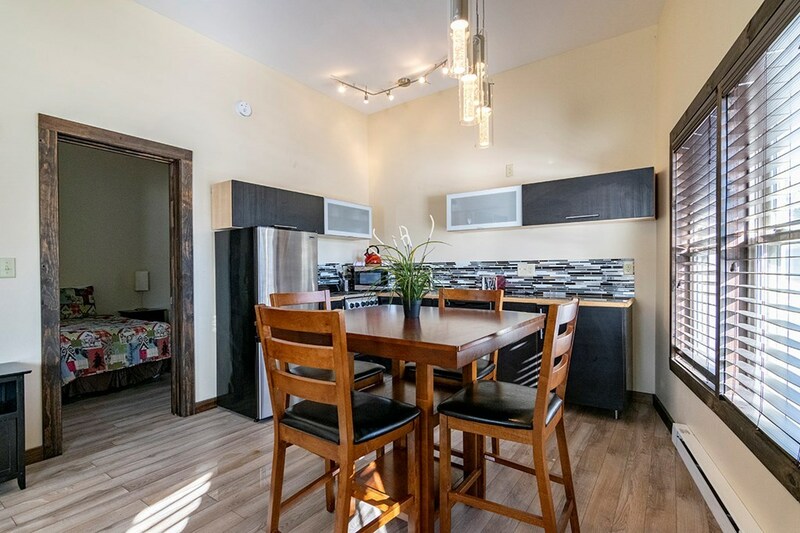 The building includes a large private off street parking lot and is an easy 2 block walk to the Olympic Skating Arenas, Main Street restaurants and shops in this ideal location. 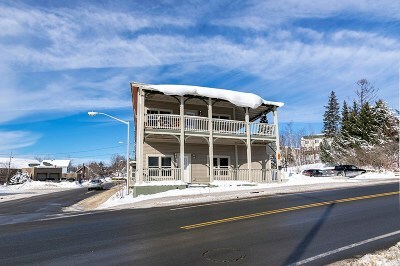 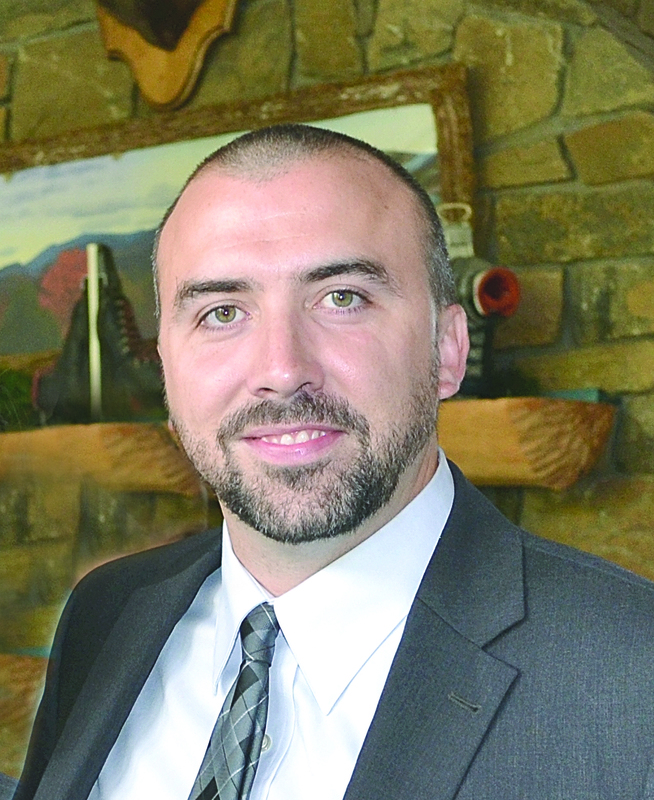 The seller also suggests the possibility to apply for condominium Attorney General Approval to sell each unit.